This US immigration chart was nominated as one of the best of the year. At the end of every year, culture critics get to compile best of the year lists of films, music and books. 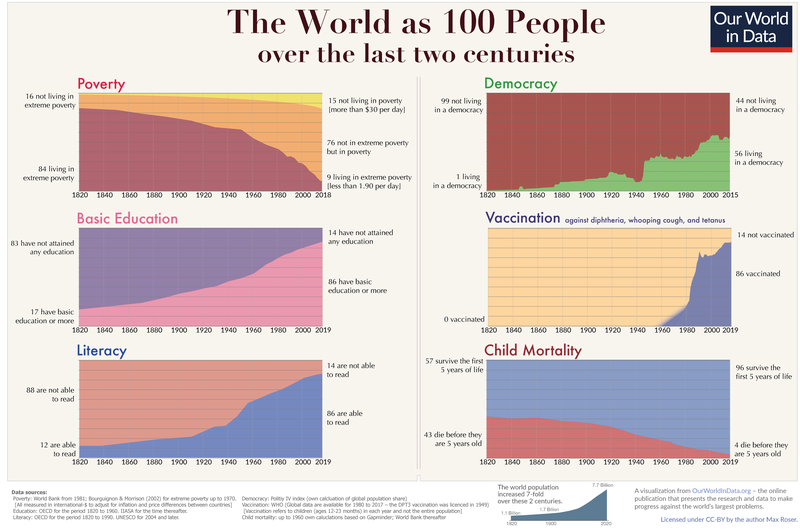 At Quartz, we think data visualization deserves similar reflection. An increasingly important part of understanding complex information, the number of innovative and beautiful data visualizations produced publicly seems to rise every year. To identify the notable data visualization of 2018, Quartz enlisted solicited nominations from our favorite minds in the field today. We asked them give us their favorite data visualization project of 2018. The projects include both visual abstractions of information as well as tools for making them. What it is about: An analysis of whether Nike’s Vaporfly running shoe is actually as fast as the company claims. What it is about: A tool for the programming language R to make elevation maps with shade.